Plumbing Company | Juneau, AK - P and H Co.
Have your drainage system repaired correctly with services from P&H Co. 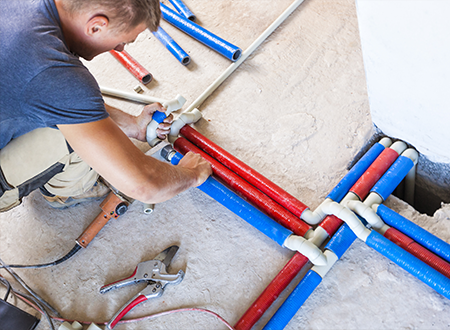 Catering to both residential and commercial clients, our heating and plumbing company can complete any project for you. We also specialize in the retail sales of replacement parts. If we don't have the part that you need, we have the resources to easily find it from an out-of-town supplier and have it delivered to our area with Alaska Seaplanes. Contact us to learn more about our services and products. Meet all of your plumbing and heating needs with services from P&H Co. Founded in 1993 by Rusty Powers (our current owner's father), our business has assisted home and business owners with all kind of jobs. Now, we want to do the same for you. Our operator, Chase N. Powers, makes sure that we complete quality work for every client. 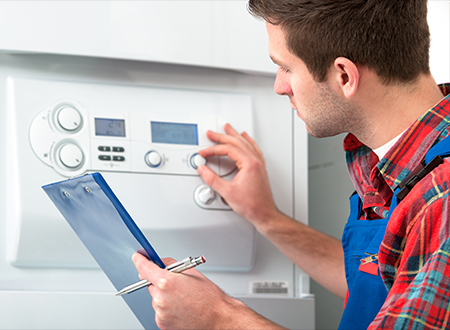 You can count on our certified heat pump installers and plumbing journeymen to give you the results you want. We are on call year round, so feel free to reach out to us at any time for assistance.